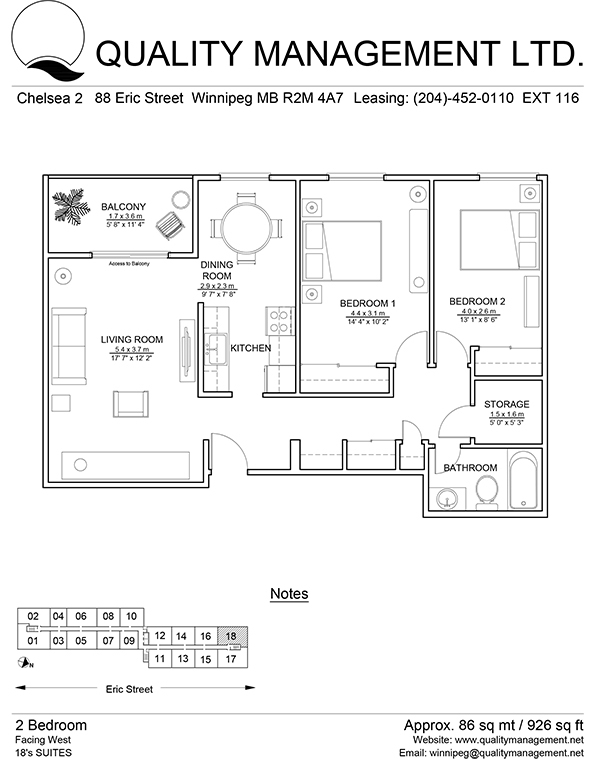 Conveniently located in St. Vital, you’ll discover everything that you need and love close to home. 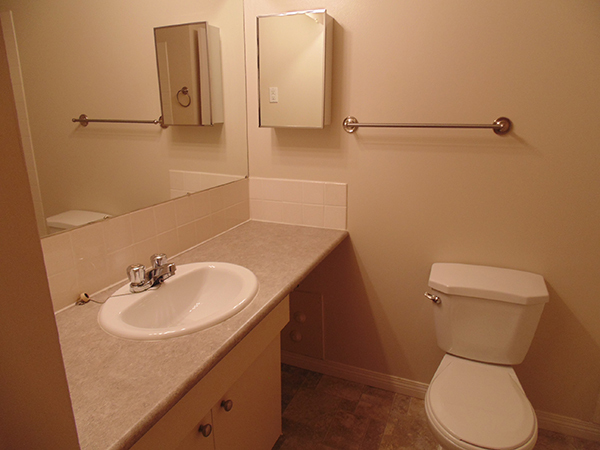 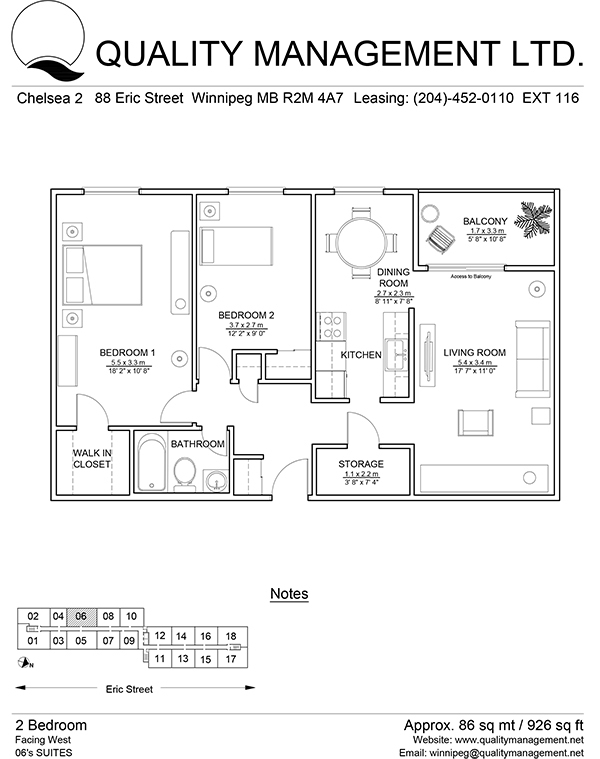 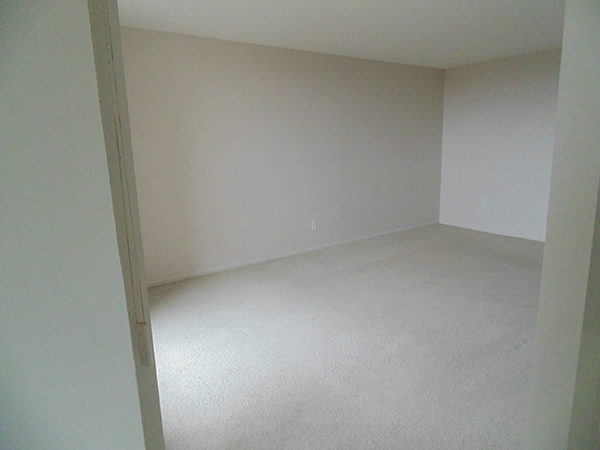 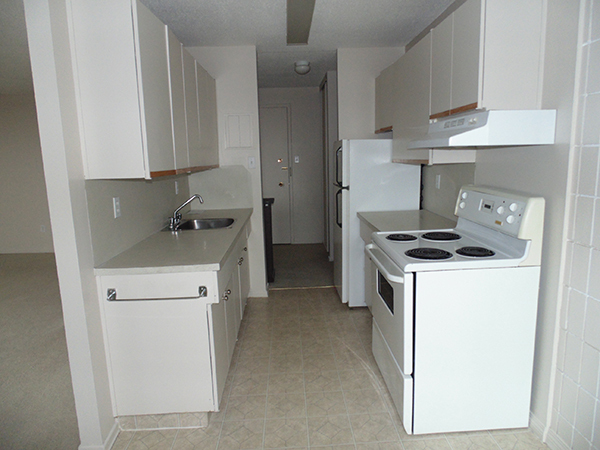 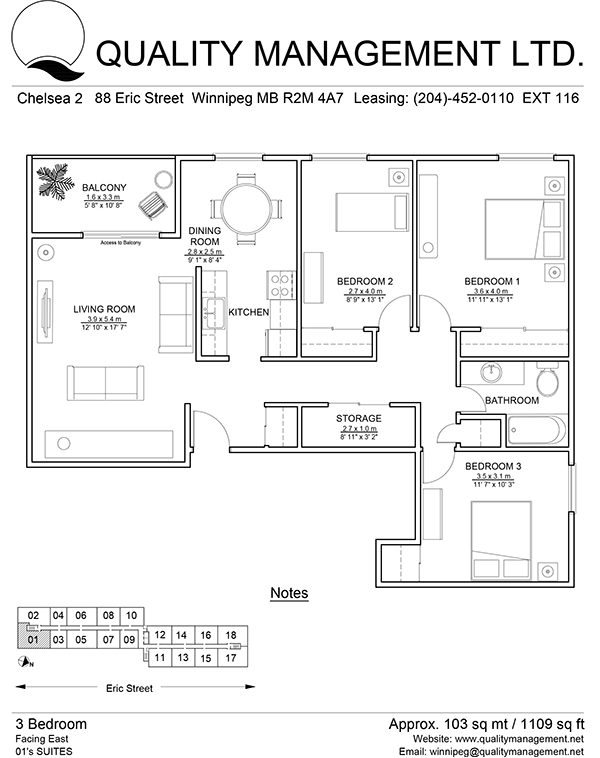 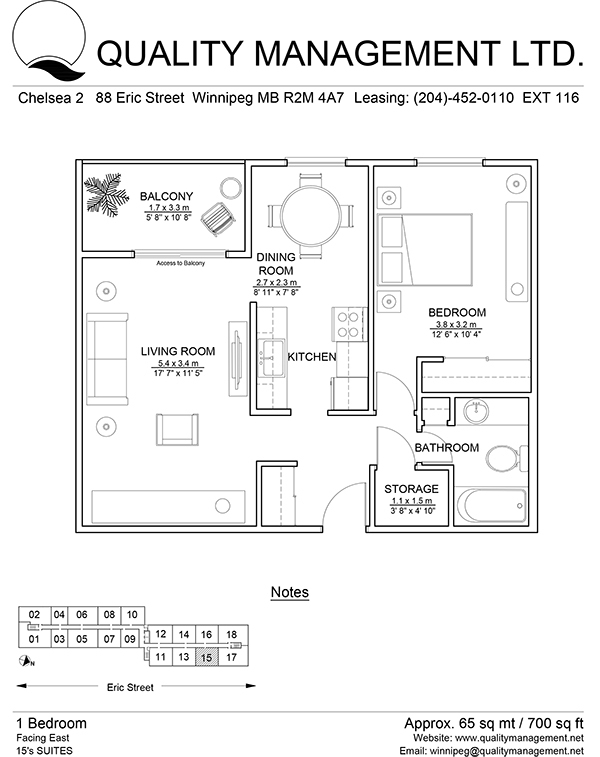 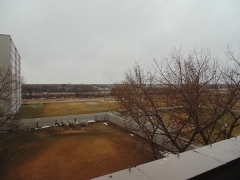 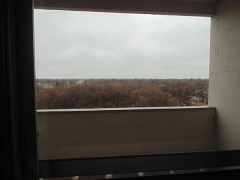 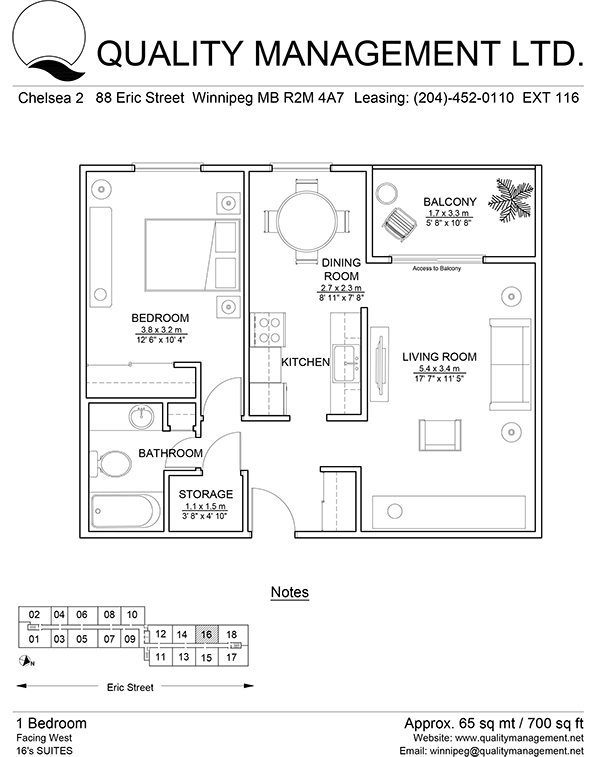 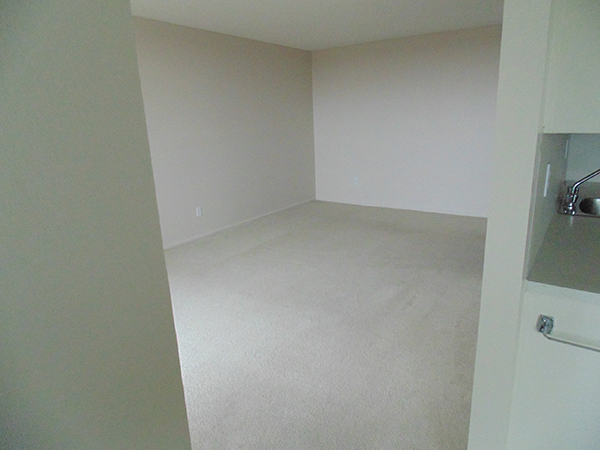 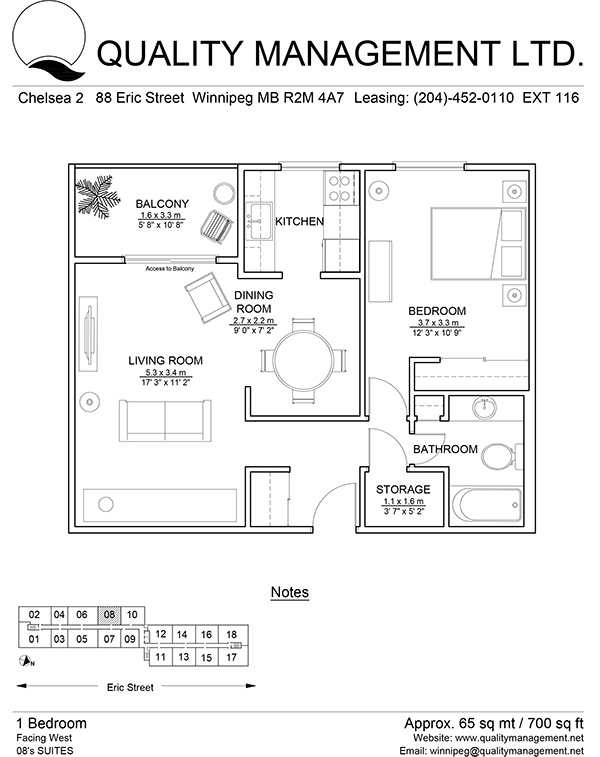 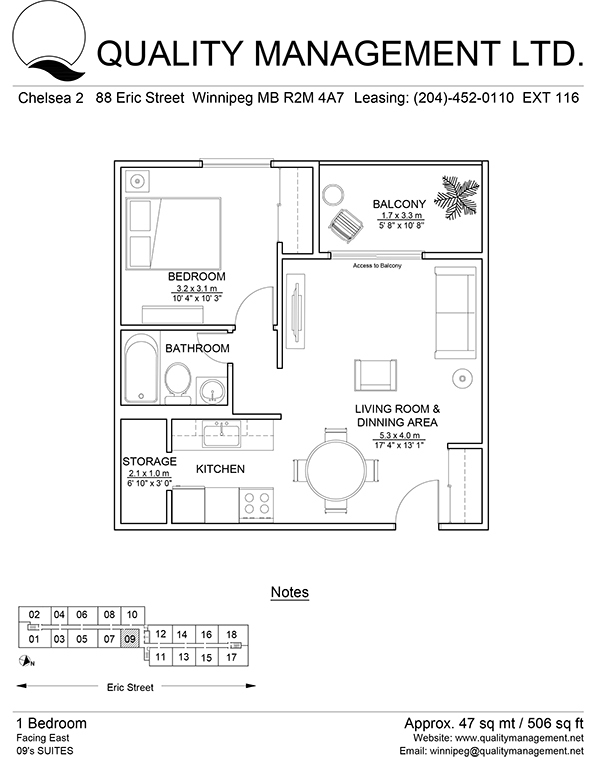 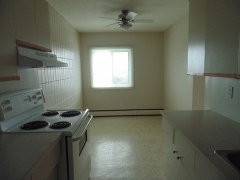 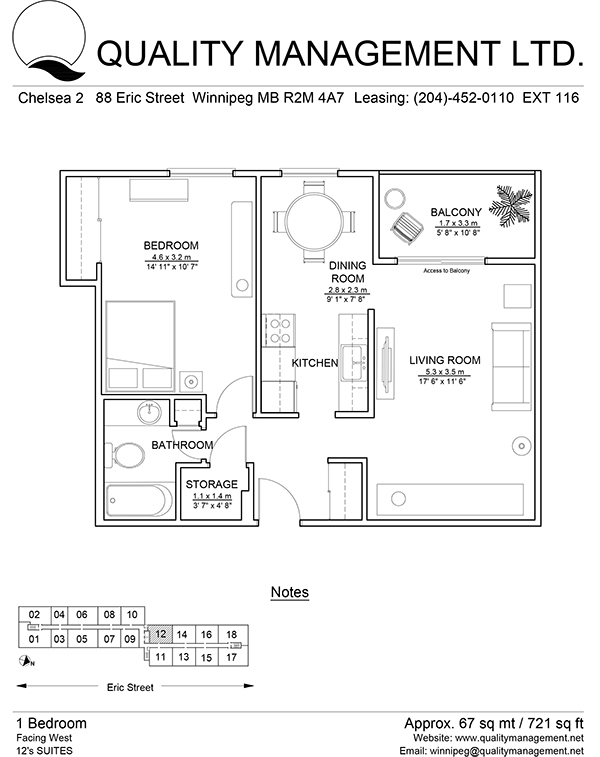 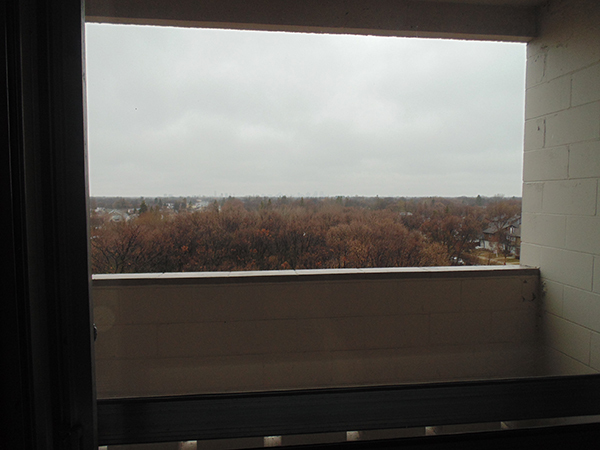 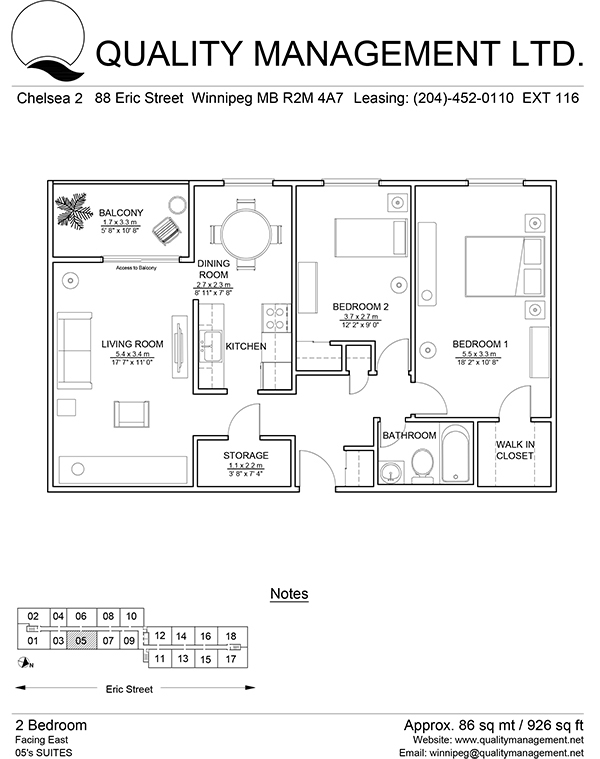 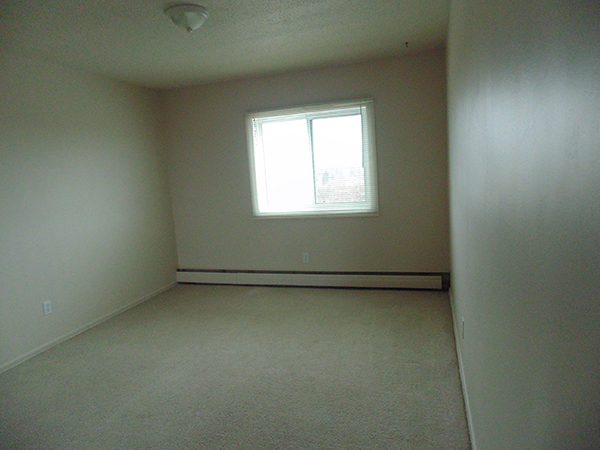 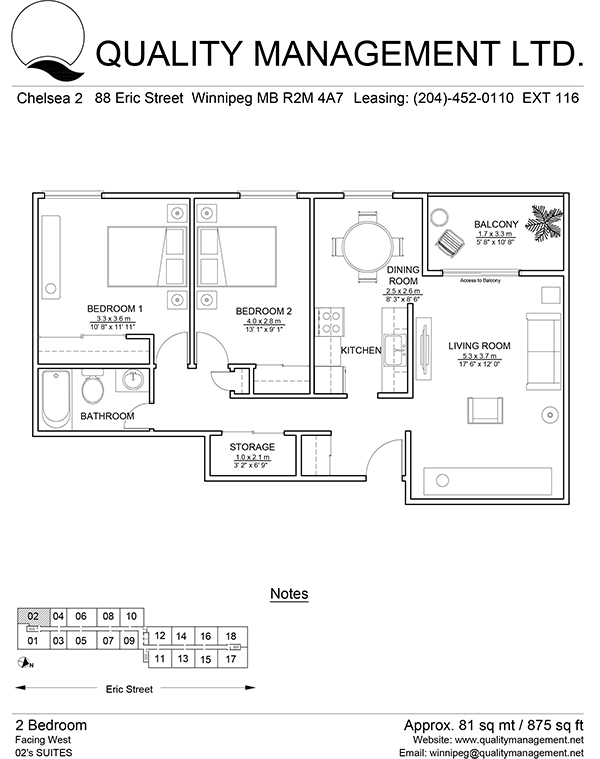 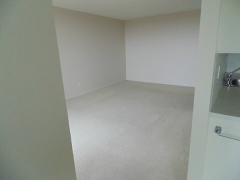 Minutes away from St. Vital Center, Walmart, St. Vital Park, fine dining and 3 schools. 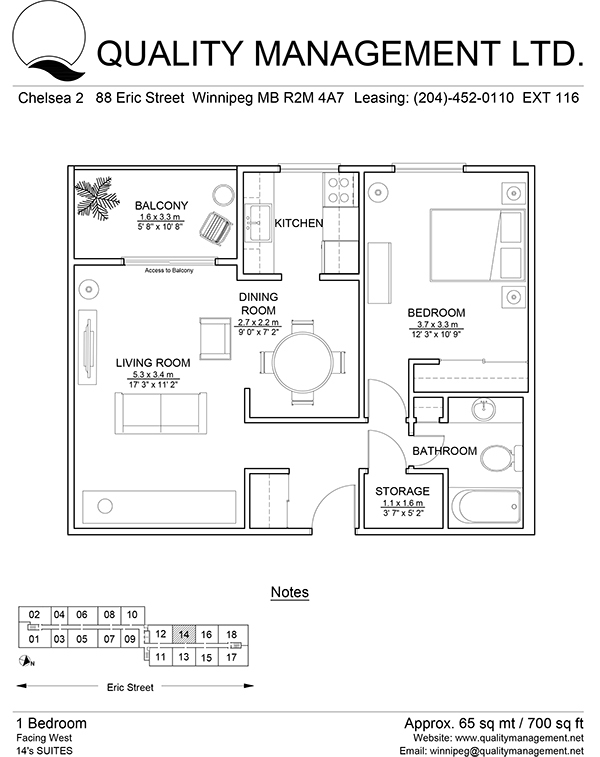 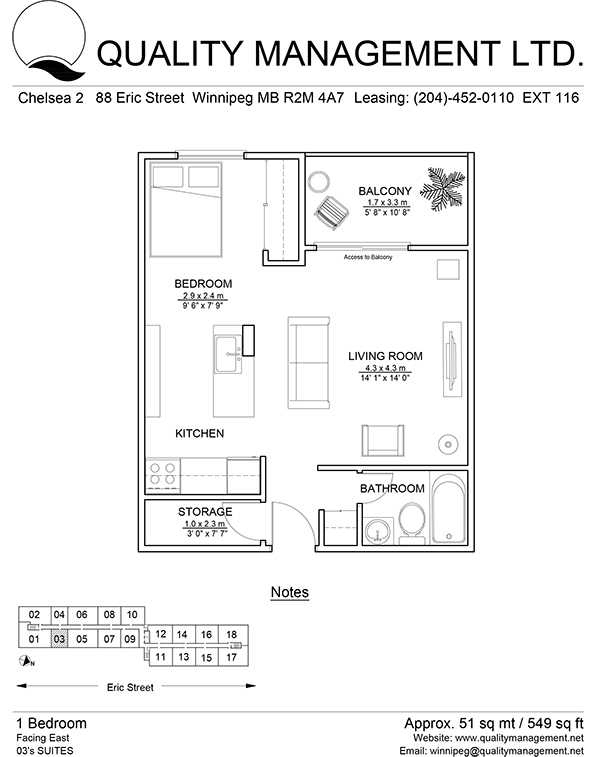 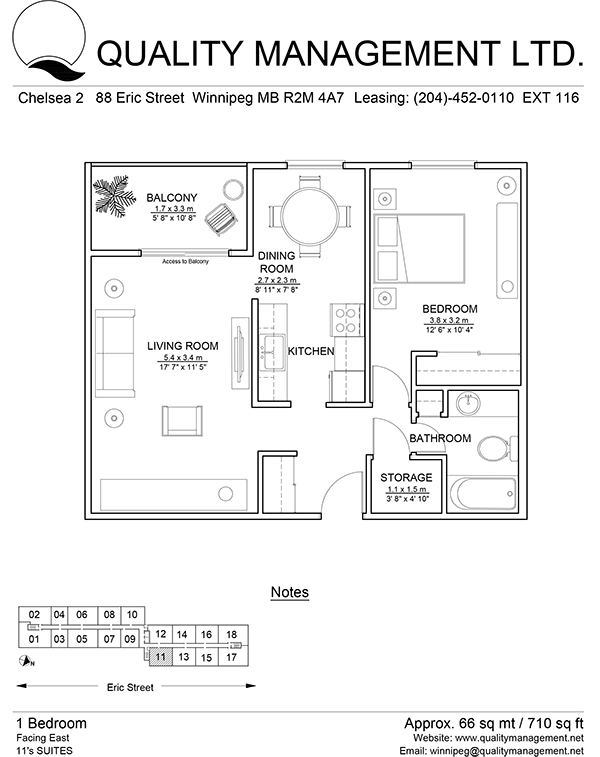 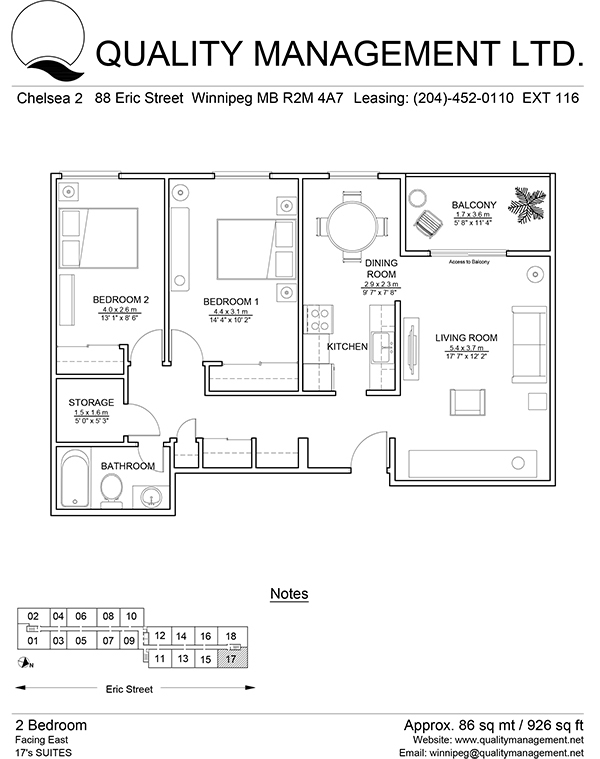 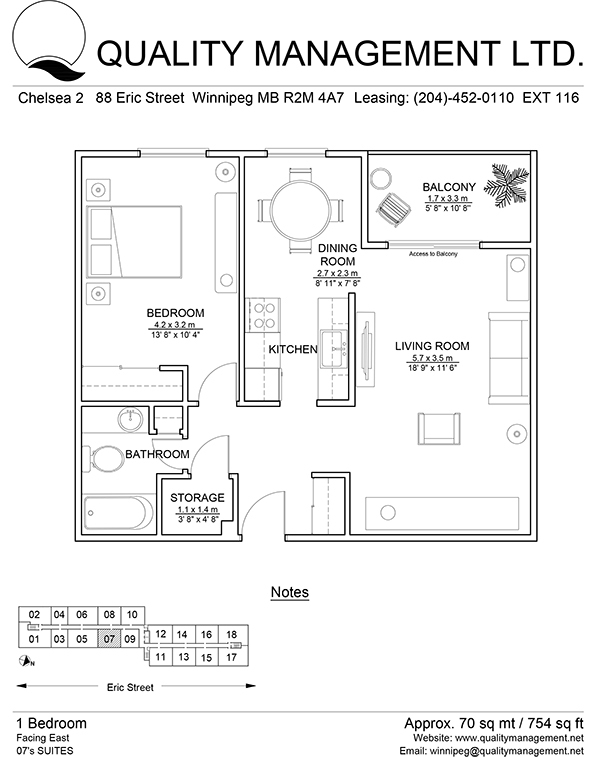 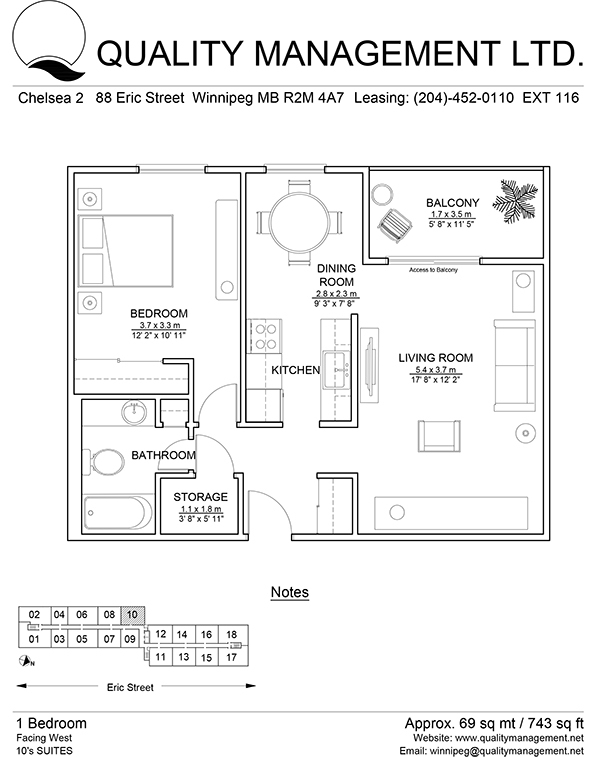 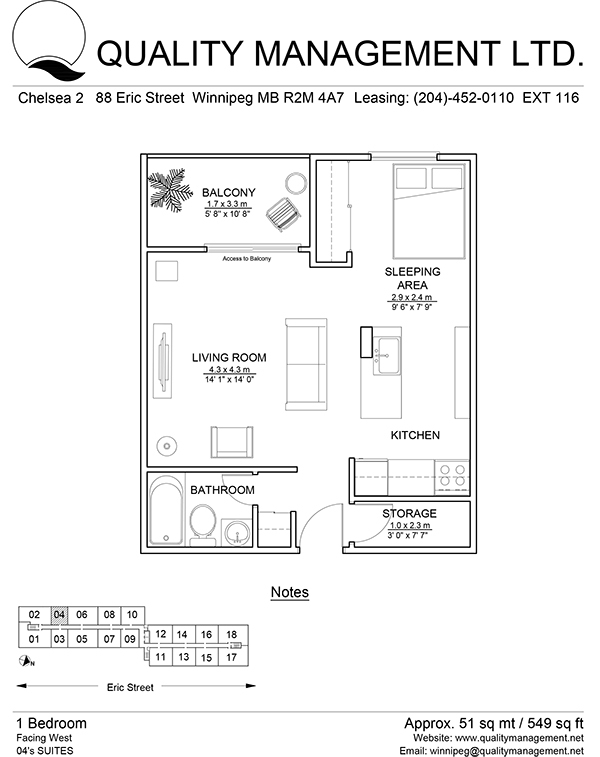 Easy access to University of Manitoba, Investors Group Field and Downtown Winnipeg with a Winnipeg Transit Bus stop right at the corner of Beliveau Road and Eric Street. 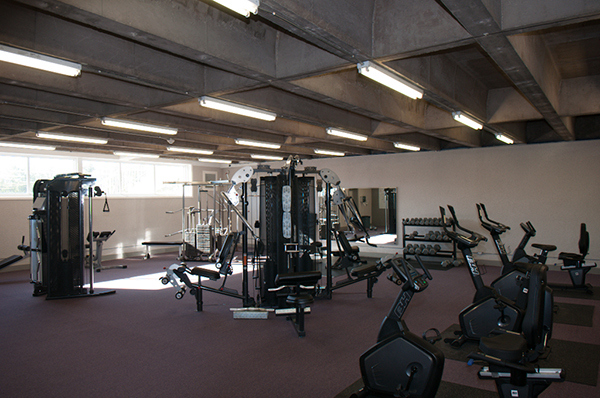 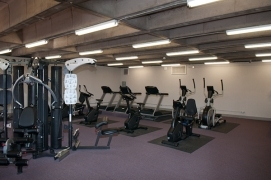 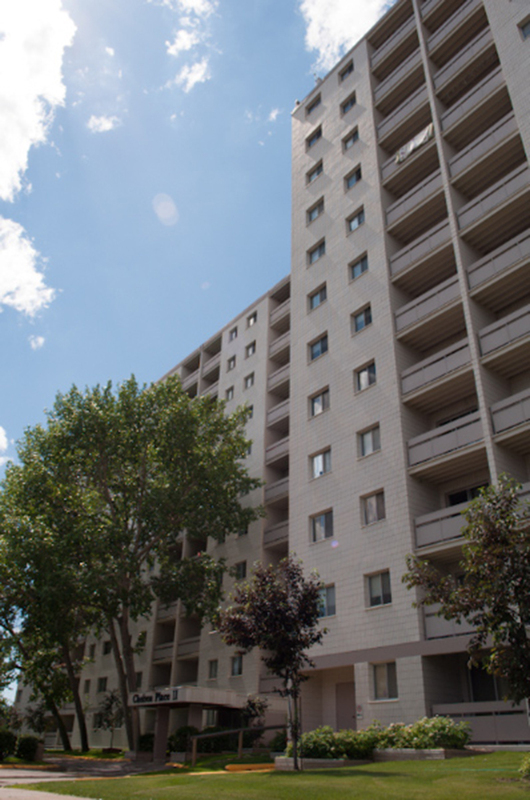 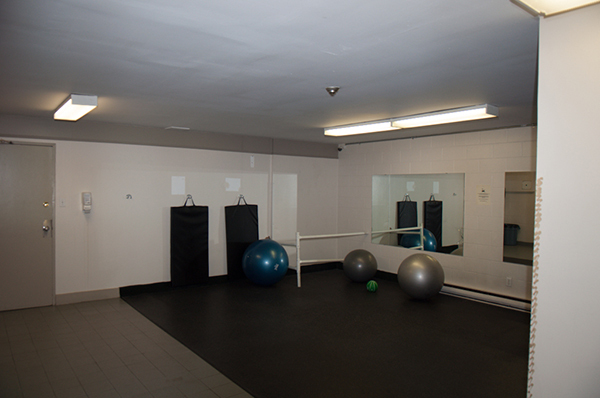 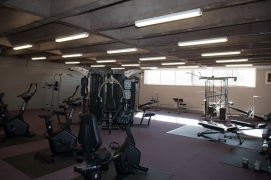 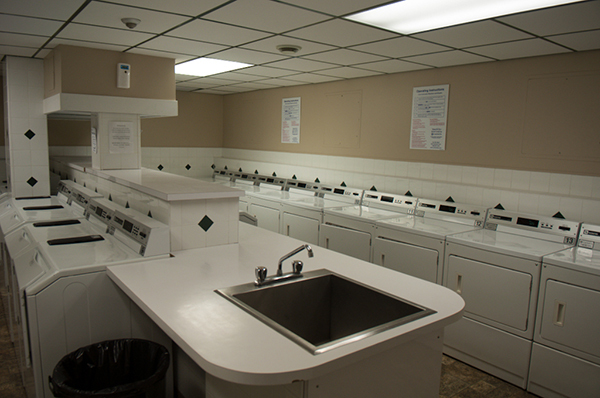 Amenities include all utilities, security entrance, on-site management, ensuite storage, newly renovated well equipped gym, indoor/outdoor parking and visitor parking.